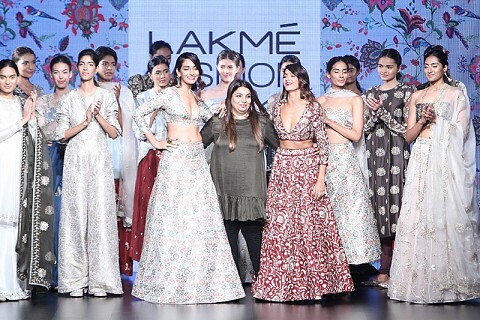 It was yet another special day at Lakme Fashion Week 2016, the runway was full of surprises and much beyond what I had expected. 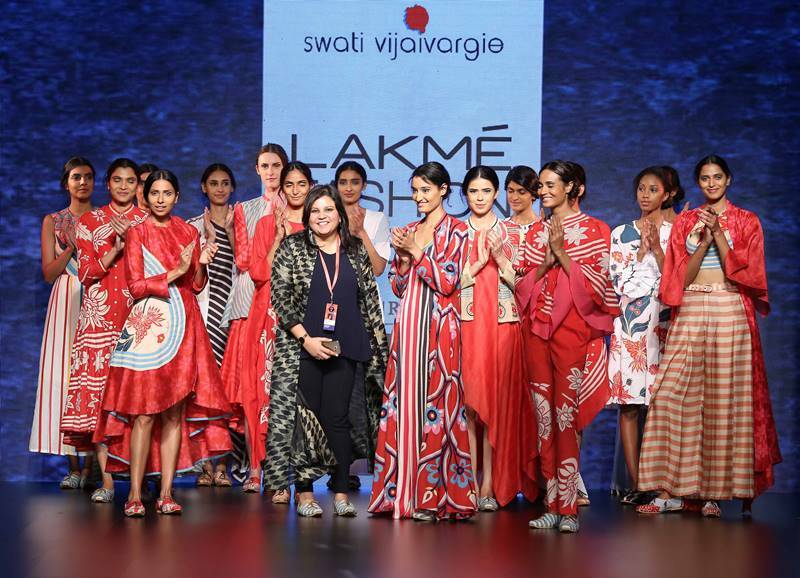 The vibrant collection of Wendell Rodricks, stunning apparels of Gaurang to Debashri Samanta stylish summer prints, Swati and Sunaina’s dazzling ethnic wear and many other fabulous Haute collection by the supreme fashion designers glamorised the runway. 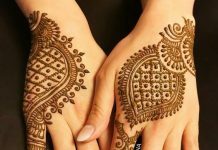 I was flattered by the melange of traditional wear and western wear which had a beautiful appeal of the contemporary look. 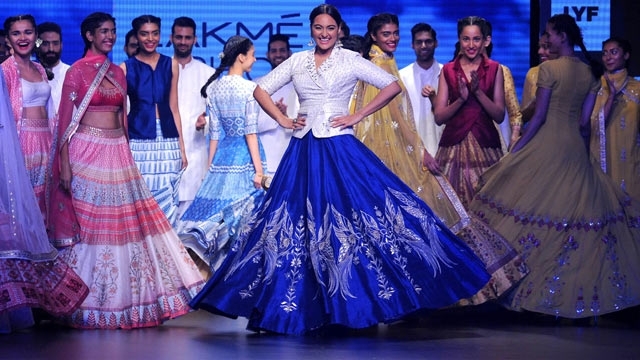 It was nice to see the Indian textile and embroidery was being promoted on the runway. 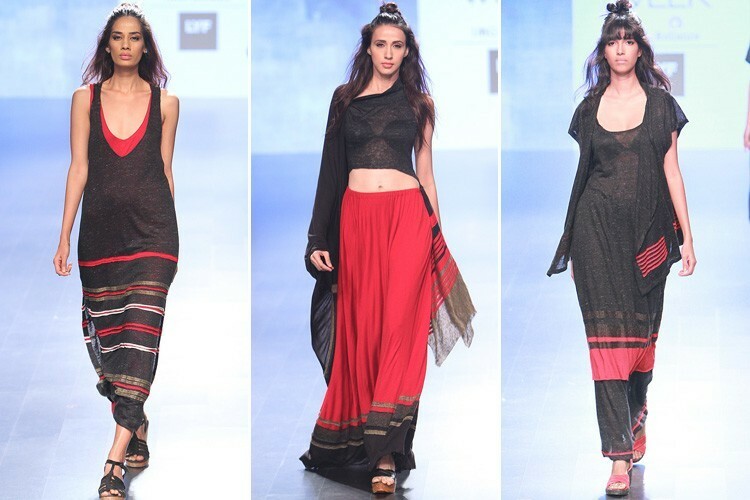 Where Mrinalini Gupta, ‘Banaras’ collection had a touch of rustic and dusty hues of belted sari, kaftan, harem pants which had a bohemian look and even blended well with the concept of LYF smartphone. The rustic look of the collection reflected the Flame smartphone designed by the LYF smartphone. The phone promises a sleek look, amazing camera quality with fabulous battery life, what more do we need? 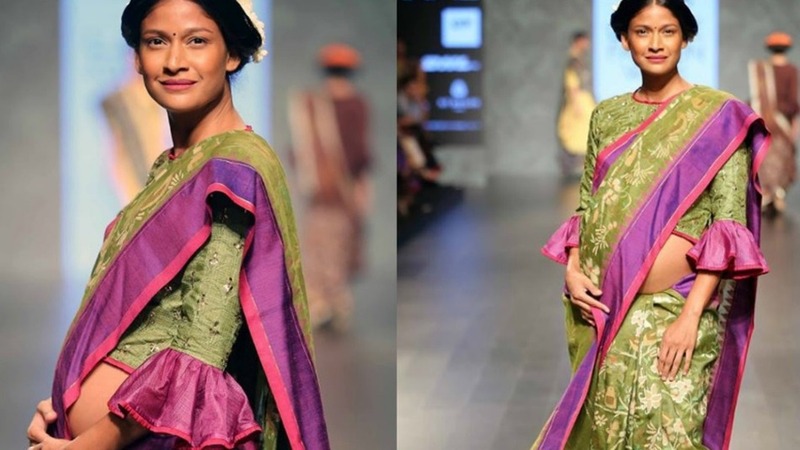 The surprise element was when we saw the hot, glowing supermodel Carol Gracias on the ramp with her cute baby bump wearing Gaurang Shah’s stunning green and pink sari. 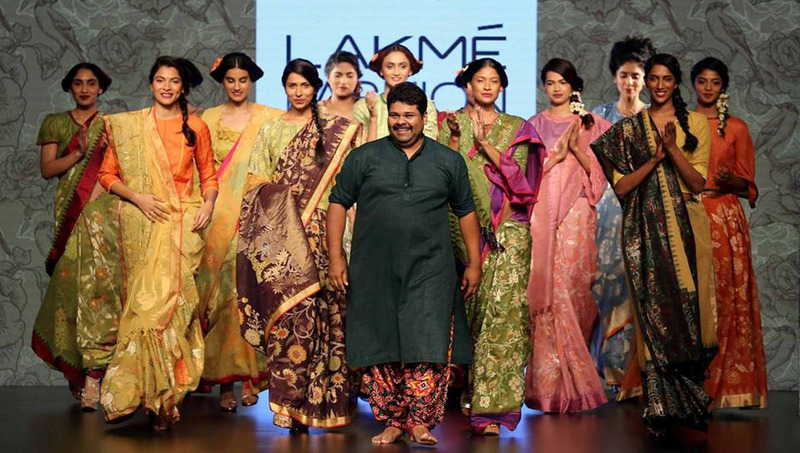 Gaurang Shah ‘Calico’ collection was an inspiration of Indian textiles and his collection had a mix of vibrant hues to soft and pleasant shades of gowns, ethereal saris. 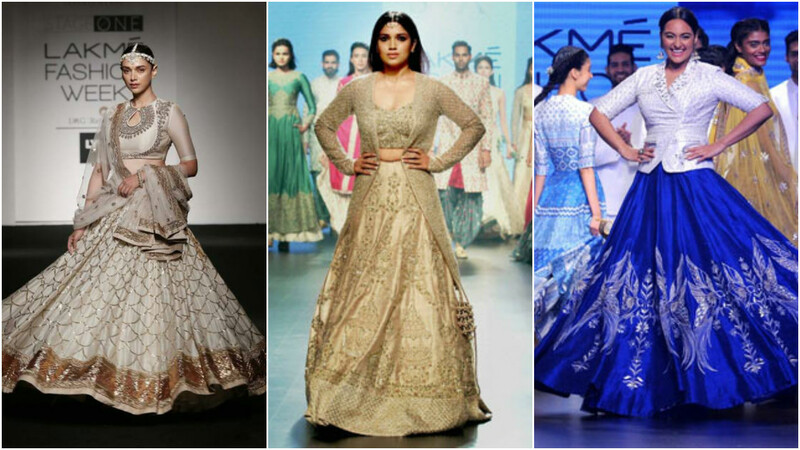 We share the stunning collection of every designer who rocked the ramp of Day 2. 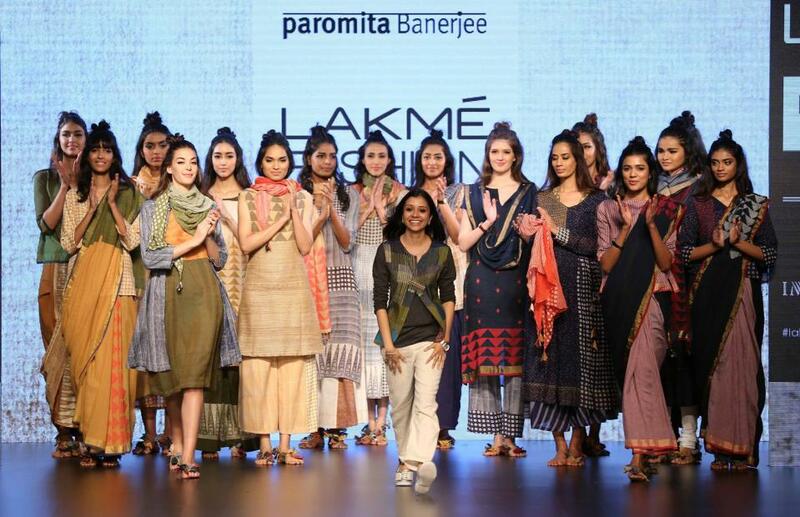 Her collection had a complete Indian touch with ethnic Punjabi pants, saris, traditional stoles, Mughal jamas that were weaved in Khadi, linen, and other Indian textiles. Day 3 at LYF 2016 powered by LYF smartphones had celebrities sizzling the ramps. 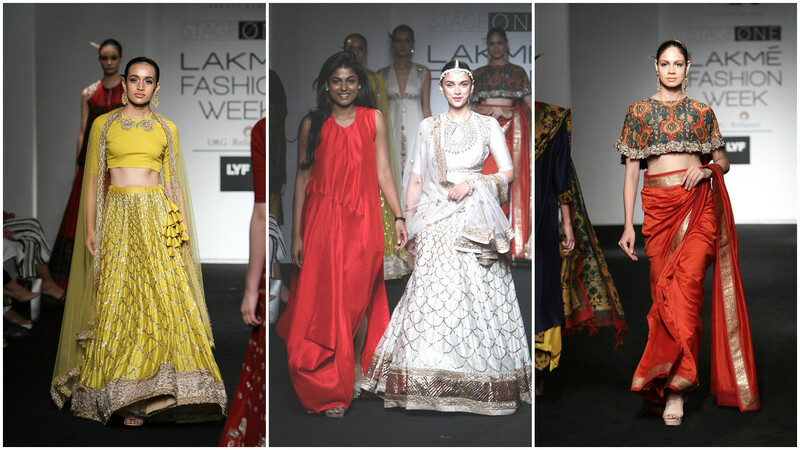 The fashionable contemporary yet ethnic outfits were mind blowing and again made me gape at them. We could see several users of LYF smartphones clicking amazing selfies and why not when the smartphone boasts about the stunning feature of 5 mp front camera with face detection feature in dark light. 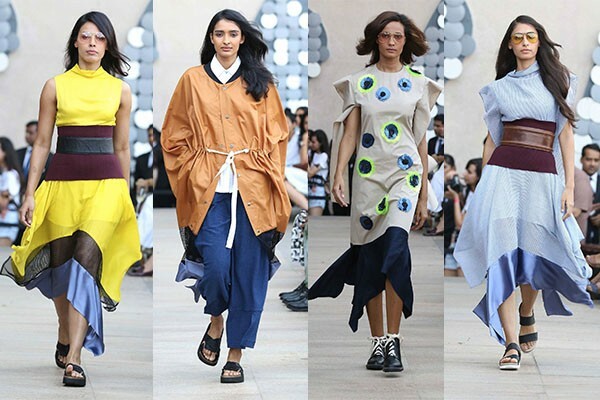 Apart from the stunning phone feature the concept of four elements Flame, Water, Wind, Earth, could be seen in the various fashion moguls collections. 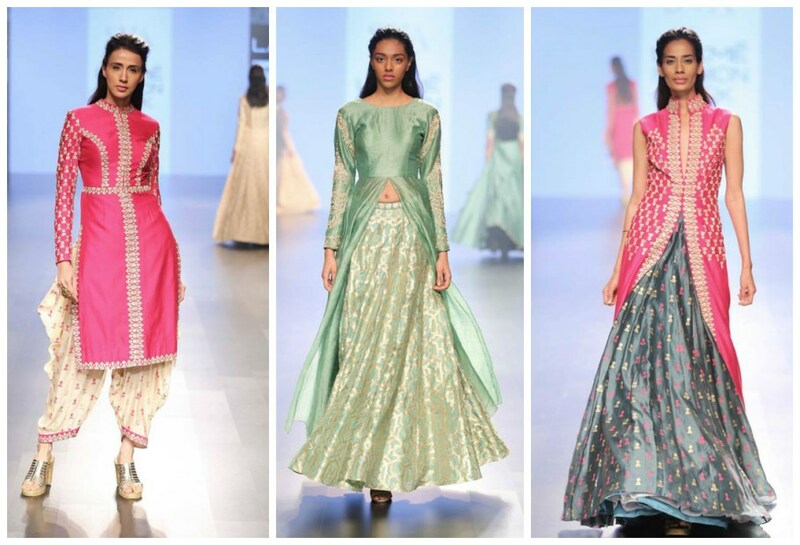 Her collection, ‘Siaa’ was spellbinding, drawing attention to the modern woman of Indian who wants a touch of both traditional and contemporary. 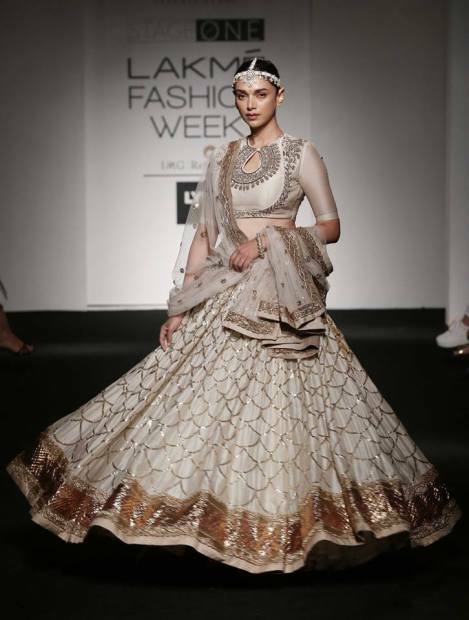 Her collection had a royal touch, with royal shades and rich designer work. 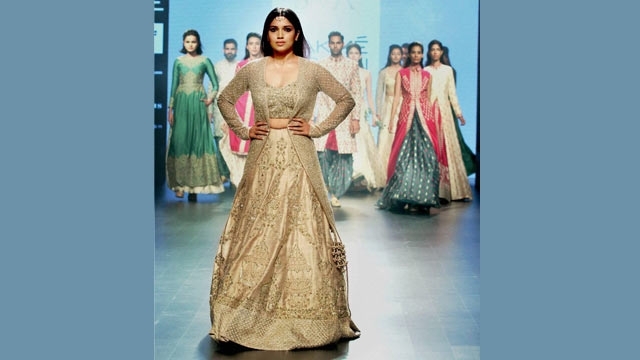 Her show-stopper was Aditi who looked heavenly beauty on the ramp. 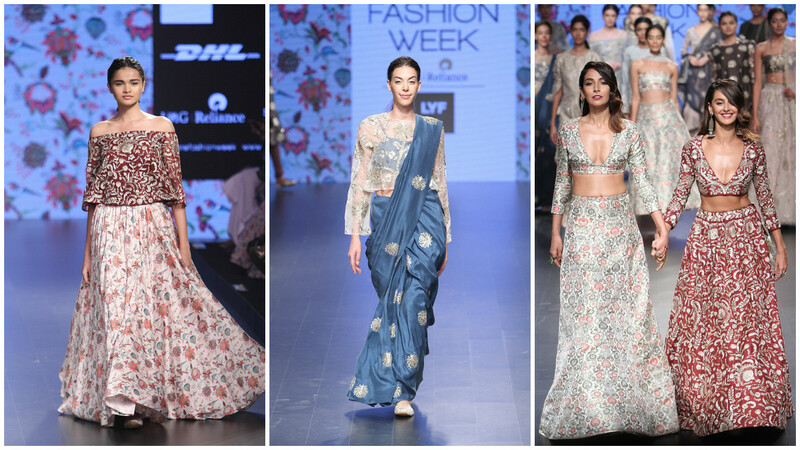 Off shoulder tops, crop tops, floral prints and soothing hues ruled the collection of Payal Singhal. We have featured the fabulous collection of other fashionable haute couture by the reputed fashion designers that dazzled the runway. 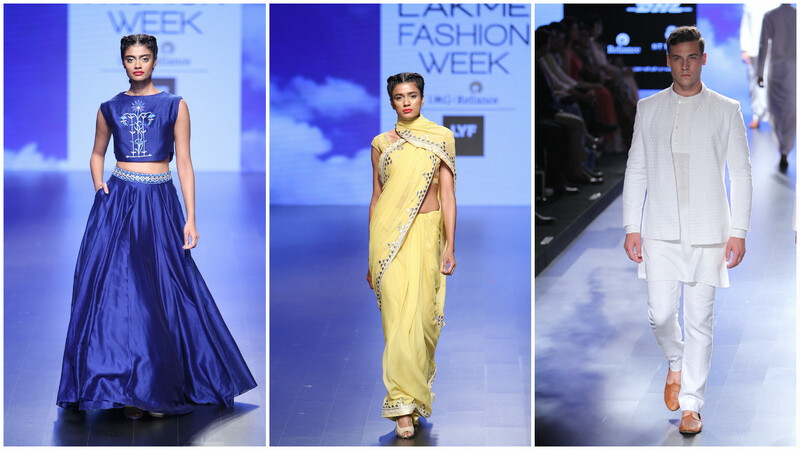 Hope you enjoyed our post, do share in your comments about the fabulous Lakme Fashion Week 2016 and the coolest LYF smartphone.